AOL’s self-proclaimed “Digital Prophet” David Shing, also known as Shingy, appeared on MSNBC last week discussing the future of tech. However, his appearance may have garnered more attention than his actual message. The Internet became abuzz with comments over his hair and curiosity over his hair products. 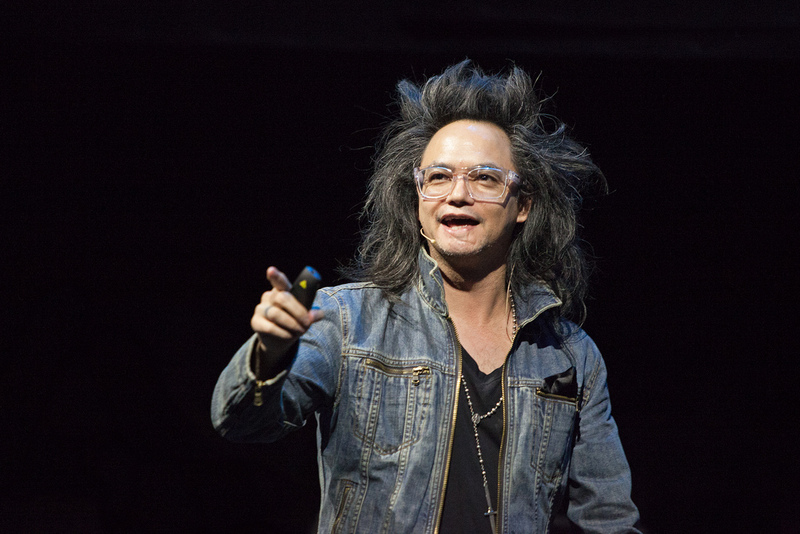 Despite the random press, Shingy did appear “futuristic.” If you’re curious about wearable technology, Shingy may be the spokesperson of the future. 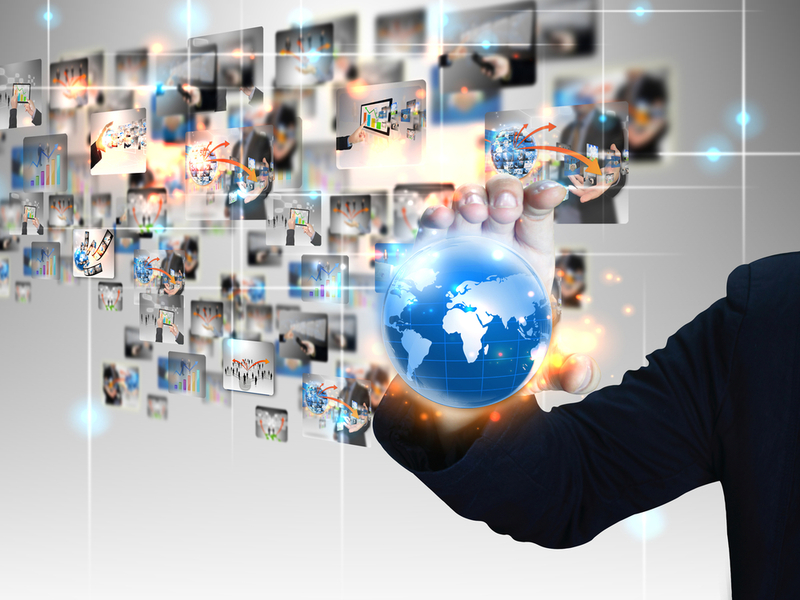 So, what does the future of tech look like? Shingy predicts screen ecosystem changes, collaboration (not disruption), more use of people defriending and unfollowing for more curated content. He also predicts smarter wearables. To learn more about David Shing, you can read his new profile.